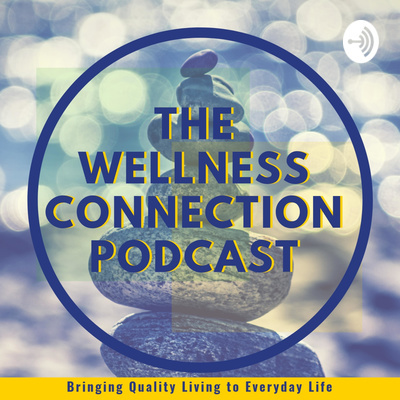 The Wellness Connection Podcast is presented by Hale Wellness: Bringing Quality Living to Everyday Life. Each week we'll share insights from our personal wellness journeys and conversations with interesting people who are engaging and bringing wellness to the community. In this episode of the Wellness Connection Dr. Nellie Whitaker shares her four keys to a healthy lifestyle and the amazing benefits she has seen for her self and with her patients since she has adopted a Vegan diet. Dr. Whitaker offers her expert advice on many lifestyle choices to help you improve your health and enhance the quality of your life. In this episode of the Wellness Connection Karen and Gerad chat about: the difference between loungin' and lampin' media consumption investment bias creative community and more Then Karen sits down with our special guest Joe Braswell of Jes Passin' By Photography to discuss the value honoring and remembering people we care about. Joe shares the personal challenges he has overcome and continue to face along his journey as a creative person offering a unique service to the community. Visit http://wellnessconnection.health to learn how the Wellness Connection can bring quality living to your everyday life.